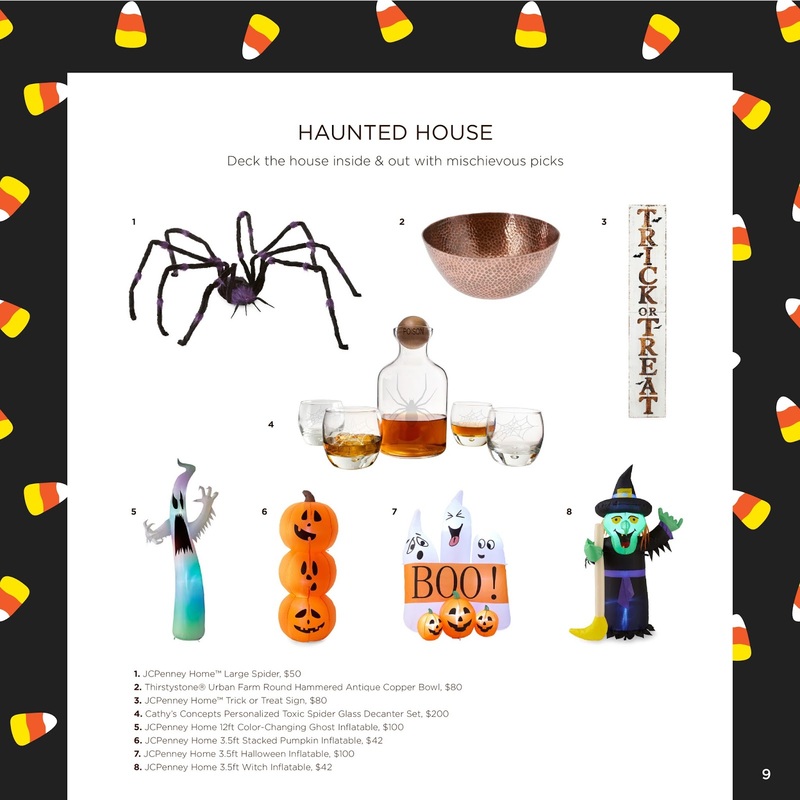 Fall magic is in the air and with that, so is the Halloween spirit! 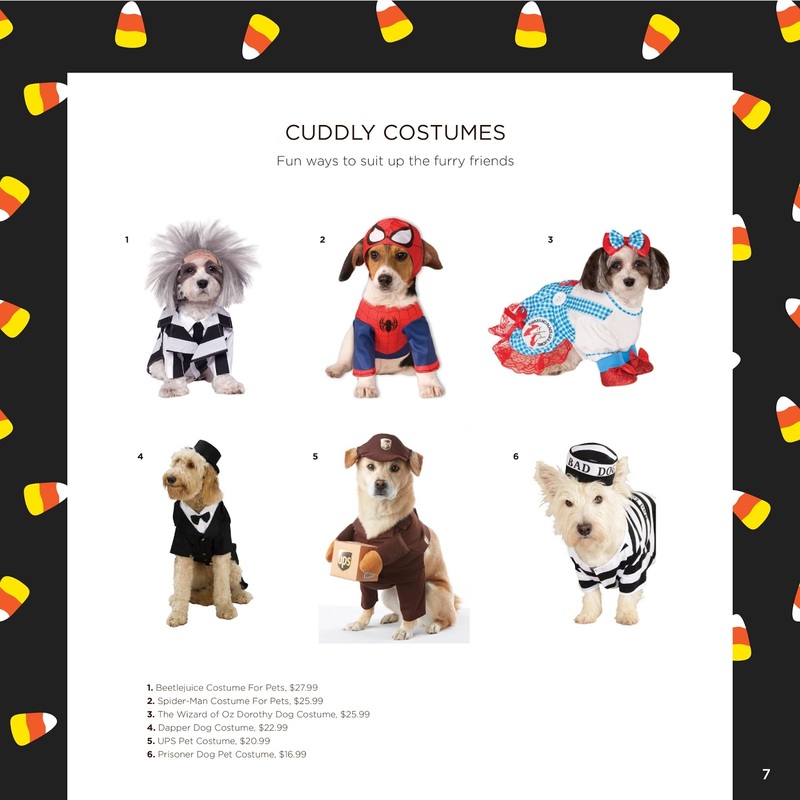 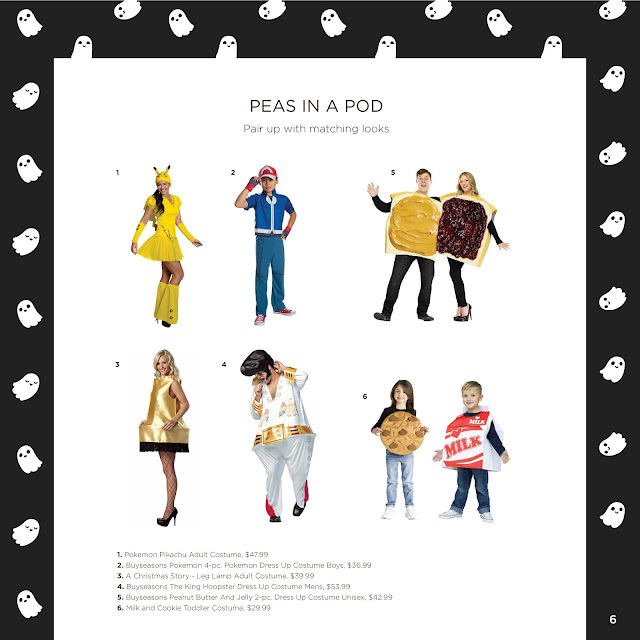 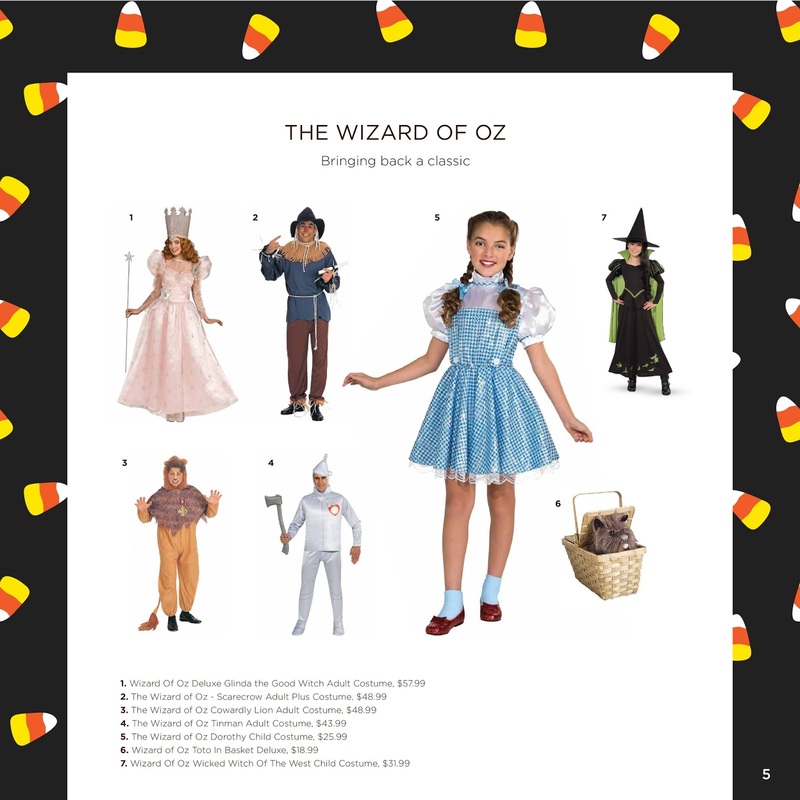 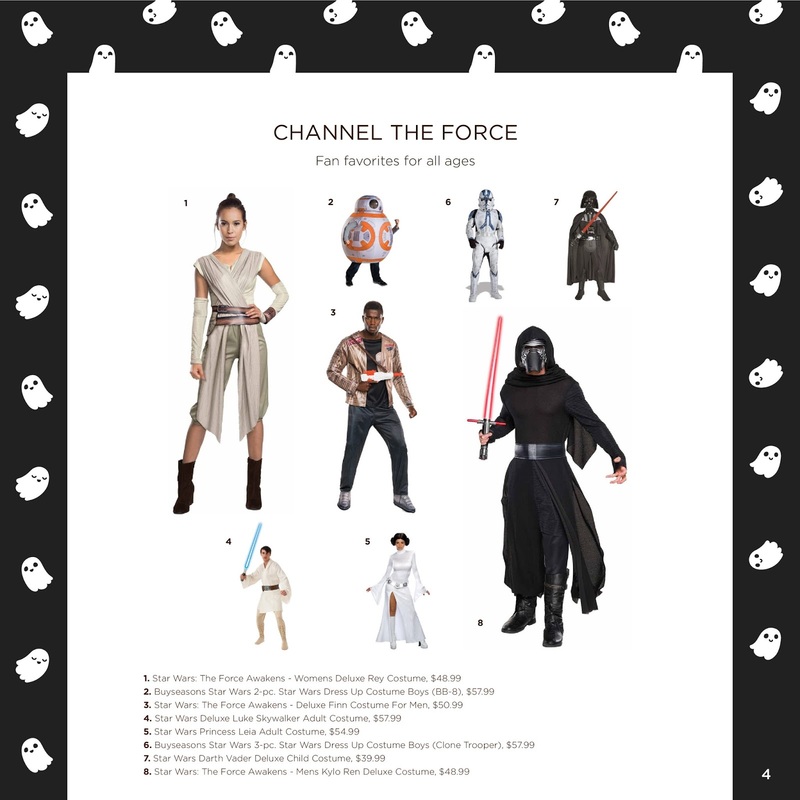 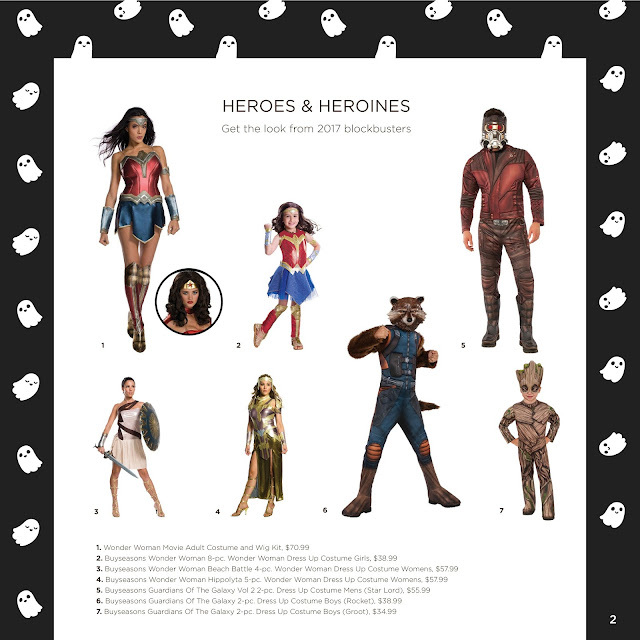 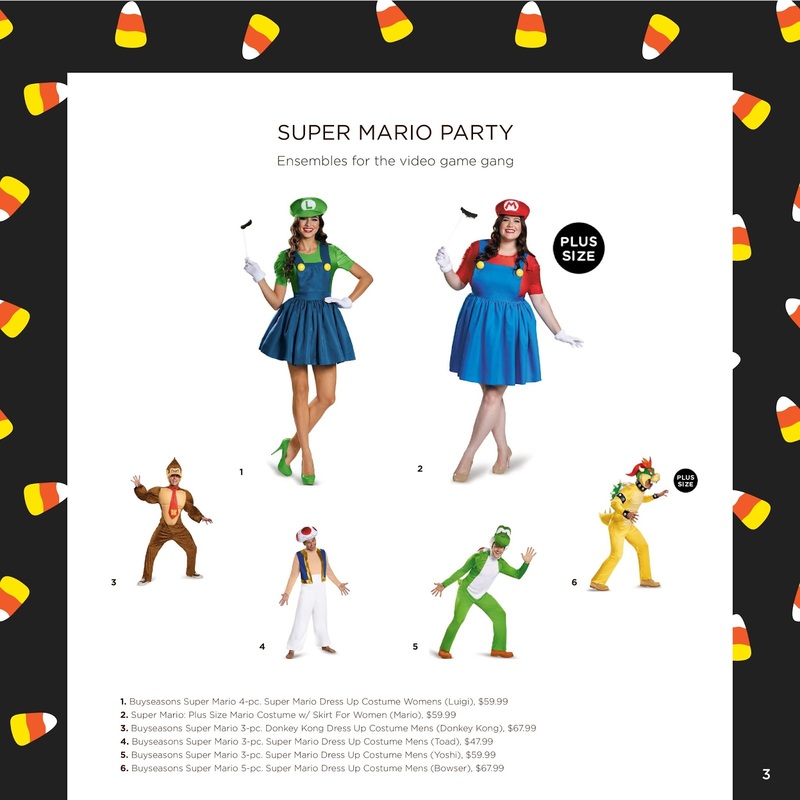 Below, is the look book from JCPenney that includes the perfect potion: classic and new costumes for all, mischievous décor, and spirited props. 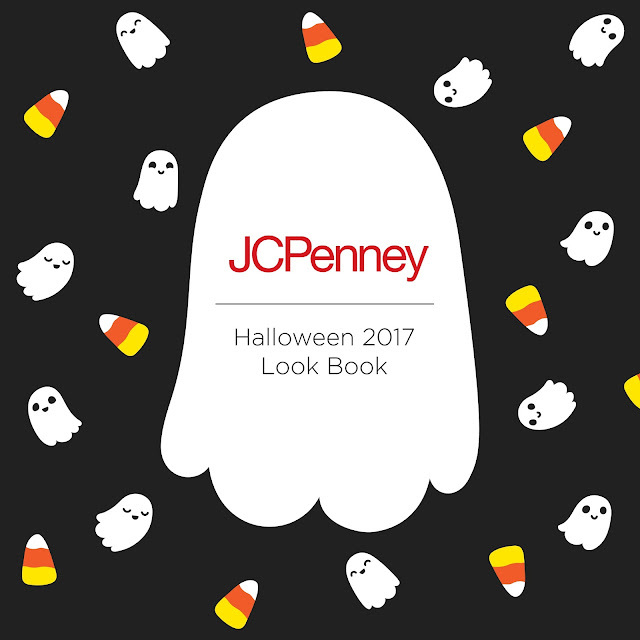 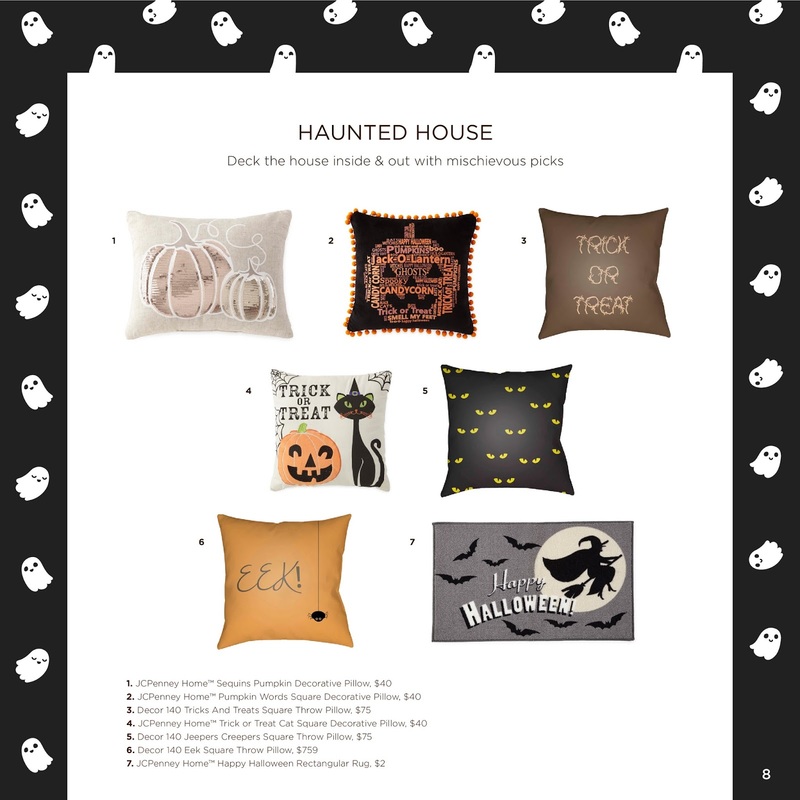 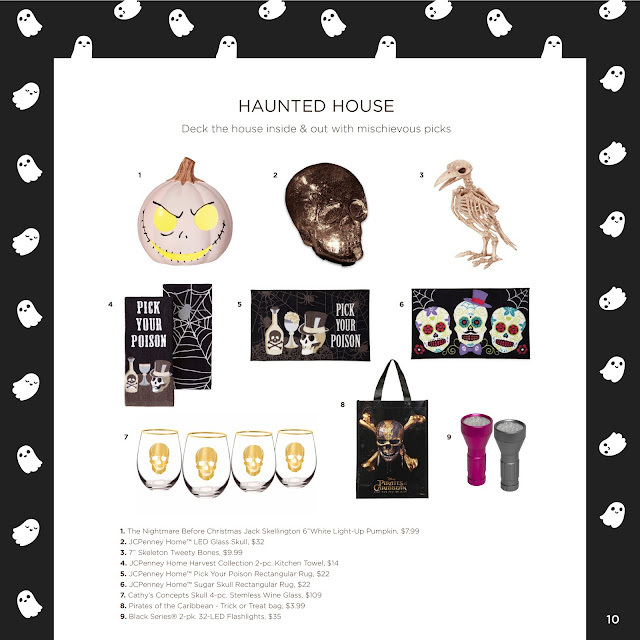 Halloween will be here quickly but don't fear, JCPenney has you covered for all your ghoulish needs.